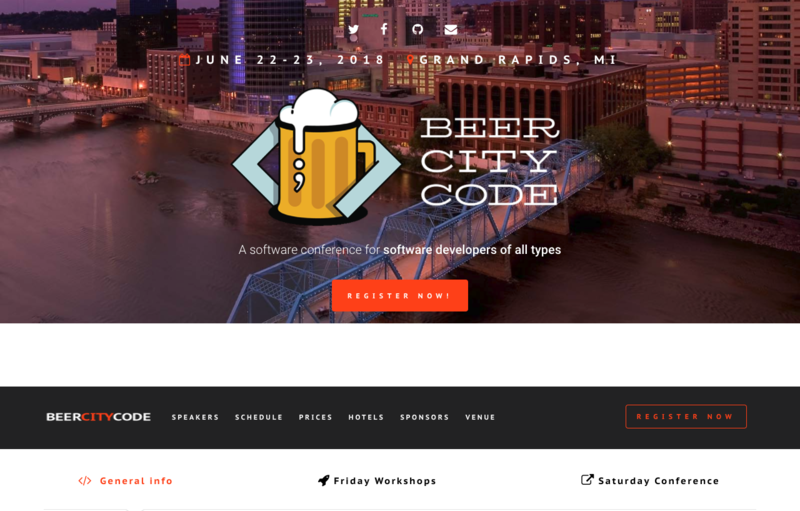 Beer City Code is an annual conference for software developers held in Grand Rapids, MI, also known as Beer City, USA. 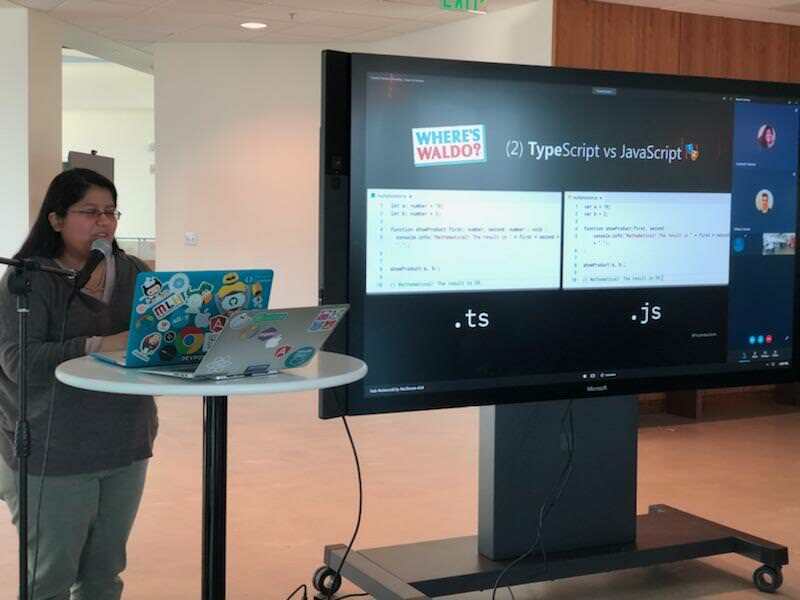 Software creators of all types are welcome, even those who don’t care for beer. @BeerCityCode Being trapped in a corner by @EdCharbeneau and @fvcproductions is an honor. 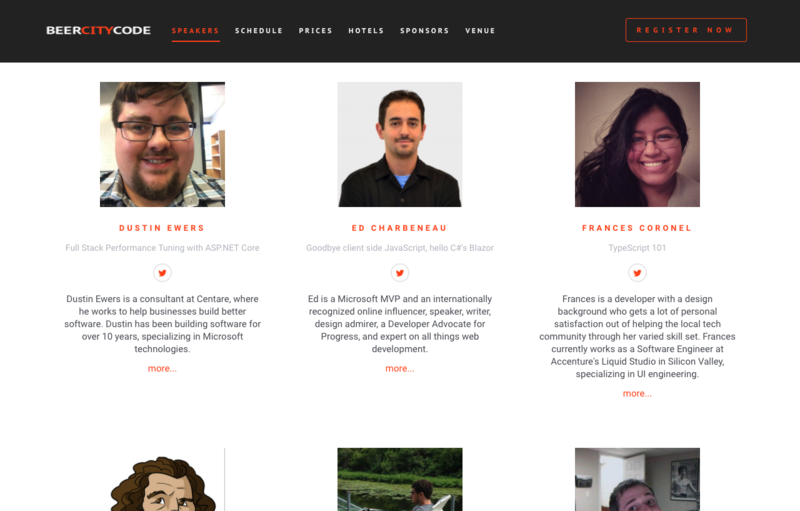 Super excited for @BeerCityCode this weekend! 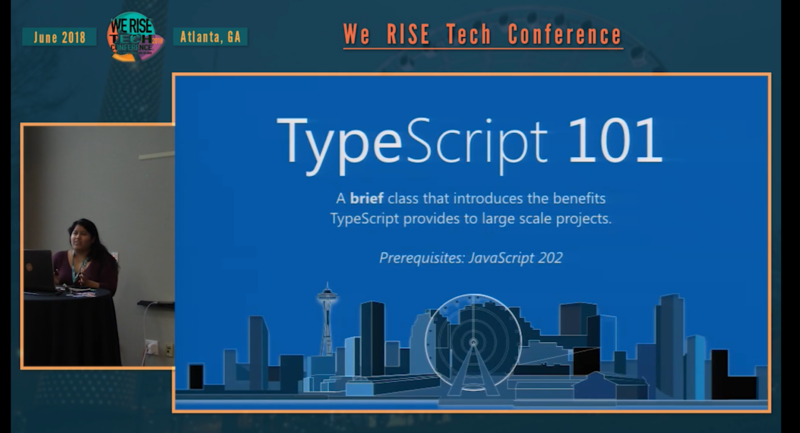 :D Especially excited for the Typescript talk by @fvcproductions and the CSS talk by @GoogleDevExpert @saltnburnem .